Grace Parkes has just had to do a terrible thing. Having given birth to an illegitimate child, she has travelled to the famed Brookwood Cemetery to place her small infant’s body in a rich lady’s coffin. Following the advice of a kindly midwife, this is the only way that Grace can think of to give something at least to the little baby who died at birth, and to avoid the ignominy of a pauper’s grave. Distraught and weeping, Grace meets two people at the cemetery: Mrs Emmeline Unwin and Mr James Solent. These two characters will have a profound affect upon Grace’s life. But Grace doesn’t know that yet. For now, she has to suppress her grief and get on with the business of living: scraping together enough pennies selling watercress for rent and food; looking after her older sister, who is incapable of caring for herself; thwarting the manipulative and conscience-free Unwin family, who are as capable of running a lucrative funeral business as they are of defrauding a young woman of her fortune. Categories: England, Historical, London, Social/Family | Tags: Mary Hooper | Permalink. 1. By Any Other Name by Laura Jarratt – Some amazing action-packed scenes and surprising plot twists! 2. 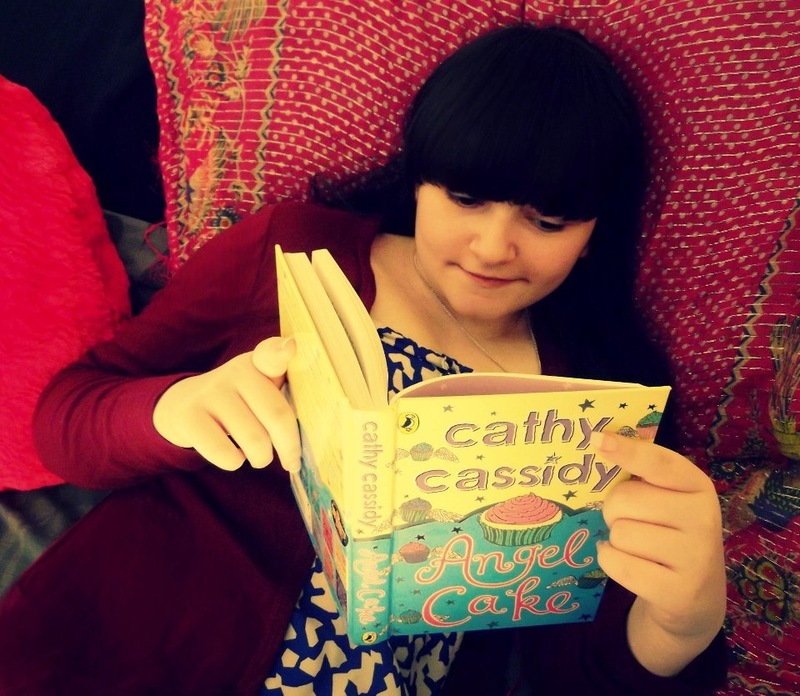 Undone by Cat Clarke – A heartbreaking story of romance and revenge. 3. The Boy From France by Hilary Freeman – Funny, realistic and full of adventure! The characters felt real and it was a nice break from the books I usually read. 4. Emma Hearts LA by Keris Stainton – The reason why I am now obsessed with LA! A really fun story to read, a great way to escape the stresses of real life. It left me smiling! 5. Boys Don’t Cry by Malorie Blackman – A hard-hitting realistic novel about the drama teenagers face every day. Definitely worth a read! 6. Finding Cherokee Brown by Siobhan Curham – Anyone who has been involved in bullying in any way, should read this book. It carries a really powerful message and manages to stay funny and light-hearted at the same time. 7. Diary of a Mall Girl by Luisa Plaja – A really sweet, romantic story that will make you smile and laugh whilst reading it. 8. 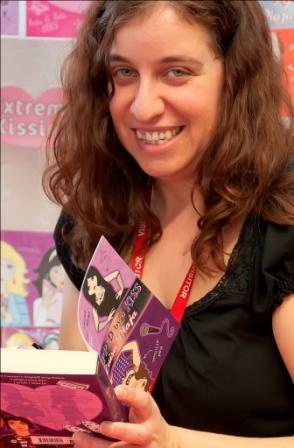 Almost True by Keren David – Almost True is full of action and it is scarily realistic. This will keep you hooked from the first page! 9. Anthem for Jackson Dawes by Celia Bryce – An inspiring and truthful story set in a hospital ward about two teenagers with cancer, falling in love. I highly recommend this book. 10. 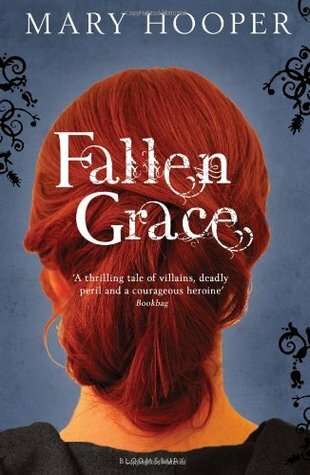 Fallen Grace by Mary Hooper – Set in London in 1861, ‘Fallen Grace’ is about a girl who faces constant danger. It’s an excellent book! 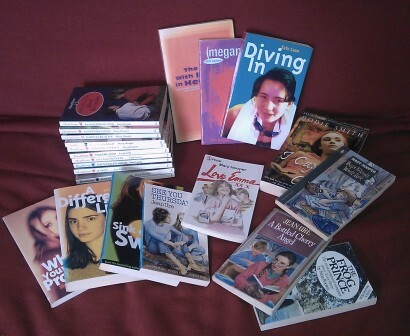 Categories: Top Tens | Tags: Cat Clarke, Celia Bryce, Hilary Freeman, Keren David, Keris Stainton, Laura Jarratt, Luisa Plaja, Malorie Blackman, Mary Hooper, Siobhan Curham | Permalink. 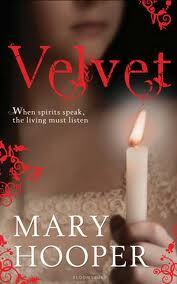 Velvet is a laundress in a Victorian steam laundry. With both her mother and father dead, she is an orphan and has to rely upon her own wits to make a living.The laundry’s work is back-breaking and Velvet is desperate to create a better life for herself. A romantic and thrillingly exciting new novel from an acclaimed and much loved historical writer for teens. 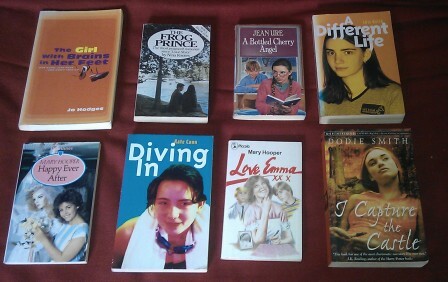 Categories: England, Historical, London, Romance | Tags: Mary Hooper | Permalink.